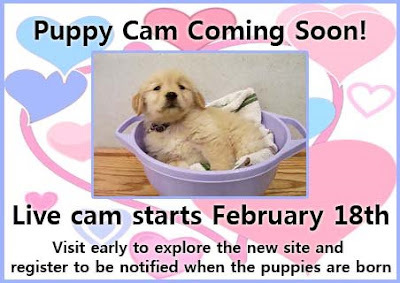 ECAD Service Dogs: Puppy Cam Coming Soon! ECAD will have a live web cam watching our new puppies when they are born! We will post the link here as soon as our new web site is up.